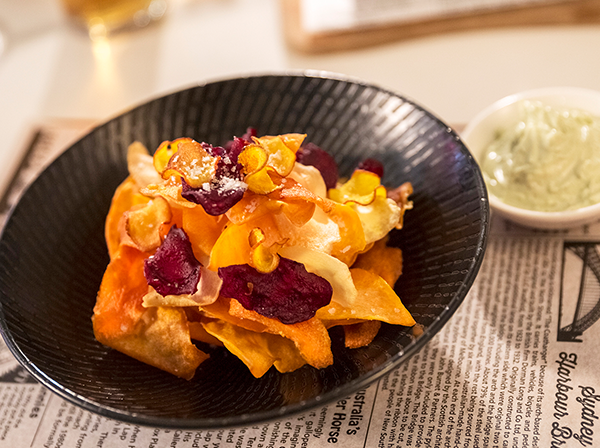 Located on the lower lobby level of the Crowne Plaza Melbourne, Clarendon St Grill surprises and delights customers with delectable, hearty cuisine in a sumptuous dining room overlooking the iconic Yarra River. A full hot buffet breakfast is available everyday from 6:30am – 11:00am. 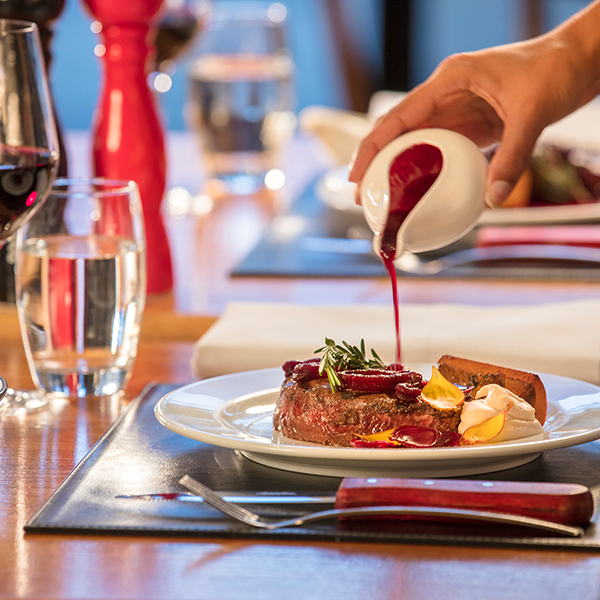 Dinner is avalable every night from 6.30pm. Both dinings times are open to in-house guests and members of the public. Breakfast to fuel the body and the mind. Kick start your day with eggs just the way you like them. Scrambled or fried, whipped into an omelette or poached – we’re here to crack and flip them just as you like. A full hot buffet breakfast is available every day from 6:30 am – 10:30 am (until 11.00am on Sundays), including a wide variety of hot and cold dishes, pastries, freshly squeezed fruit juice and hot barista coffee. A La Carte options are also available. Plus, we have a family buffet breakfast rate of $80 for two parents and all your little ones! No need to book, just pop in and let the host know you’re there for the family breakfast special. 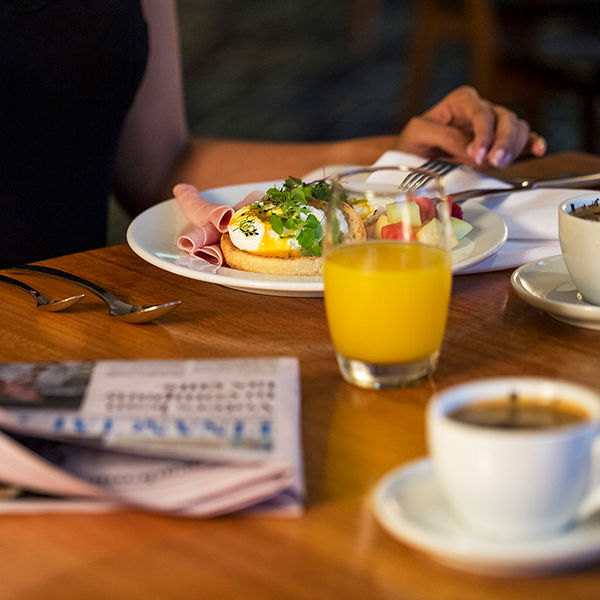 Breakfast is the most important meal of the day and after a visit to Clarendon St Grill, you’ll be ready to take on the world. With a wide variety of starters, mains, steaks, sides, cheeses and desserts, there is something for everyone. Complement your meal with one of our international or locally sourced wines or beers from the extensive beverage menu. Remember, stressed is desserts spelled backwards, so go on try our sticky date pudding and feel your worries fade away. A wide variety of hot and cold dishes, pastries, freshly squeezed fruit juice and hot barista coffee. A La Carte options are also available. A wide variety of starters, mains, steaks, sides, cheeses and desserts, there is something for everyone.